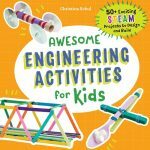 I am always looking for fun ways to get the kids up and moving and practicing reading skills. 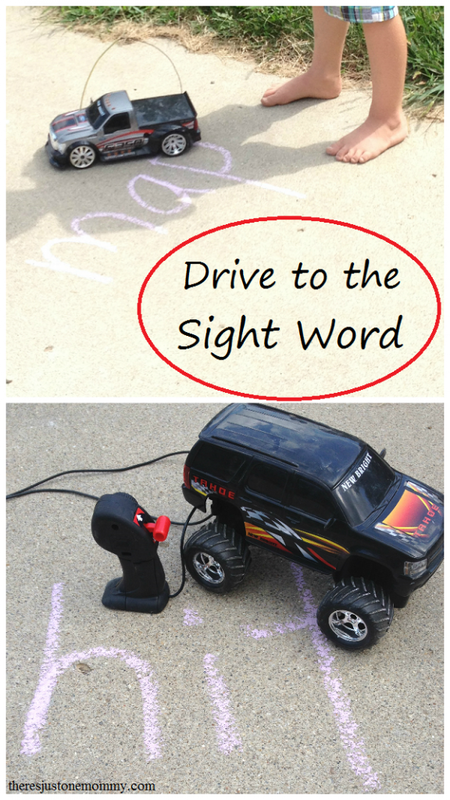 You can make sight word practice at home fun with this drive to the sight word game. Setting up for the game is super easy. Then I grabbed the remote control trucks and we were ready to play. Once he saw the set up, my truck-loving son couldn’t wait to play! 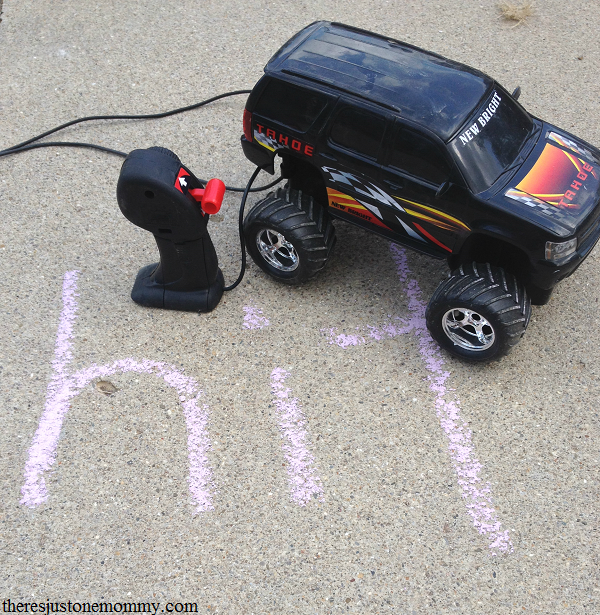 I called out words one at a time and he had fun using the remote control truck to drive over them. 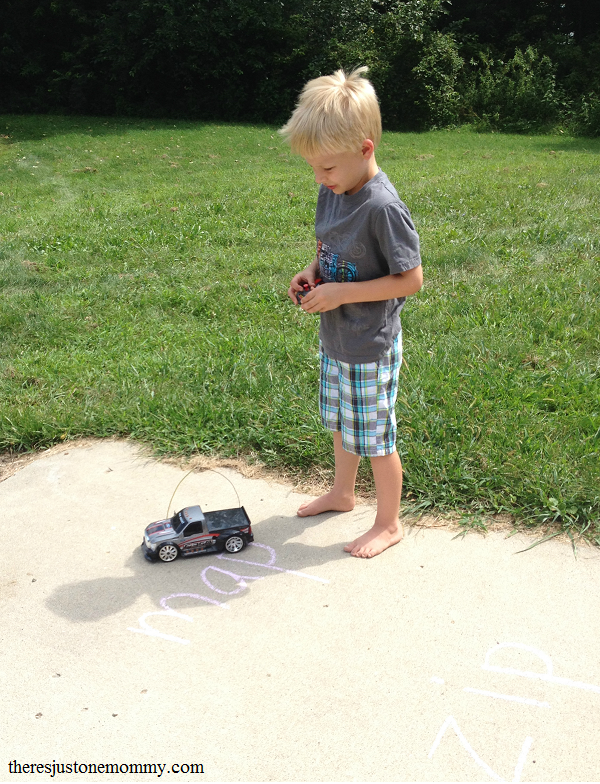 Not only was he practicing reading skills by having to sound out those CVC words, he was also using gross-motor skills and some fine-motor skills, too, as he worked the controls on the trucks. Plus, anytime I can get them outside to learn is a huge plus! 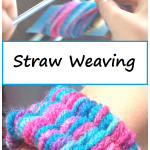 Want to do this with an older child and use vocabulary words? Tell them the definition and having them find the correct word. You could also do it with a foreign language, giving them the English word and having them drive over the correct word in the language they are studying. 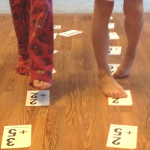 Looking for more fun ideas for sight word practice at home? This is so fun! 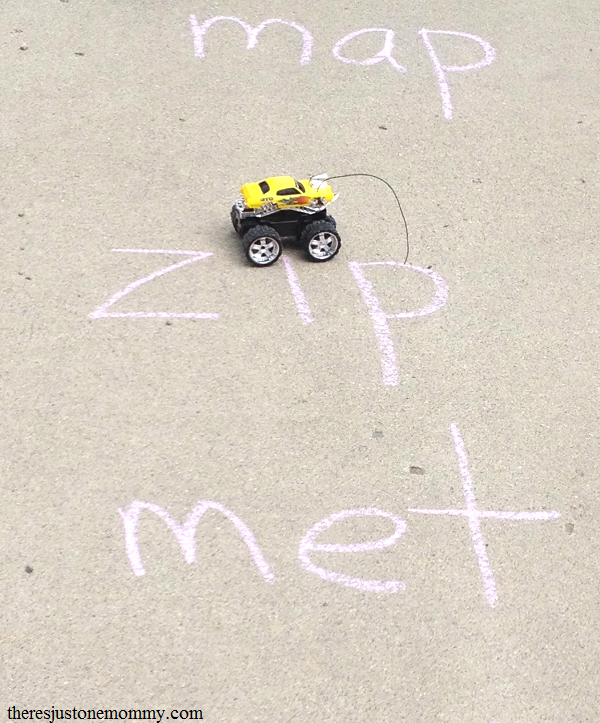 We have a remote control truck that both my 9 year old and 5 year old really love playing with. Never thought of using it this way though! Can’t wait to try!! We have 3 remote control trucks that don’t get used as often as I’d like. This game has given them a whole new life and suddenly the kids can’t wait to get out the trucks again! My sons might actually be motivated if I did this! What a great idea! Working sight word identification and hand-eye coordination at the same time! Thank you. Anything with vehicles tends to be a hit with my son. 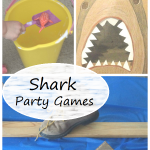 Getting that hand-eye coordination in there along with a bit of learning — priceless. Love love love this! Such a creative way to practice sight words.